lightweight 7075 T6 aluminum alloy. 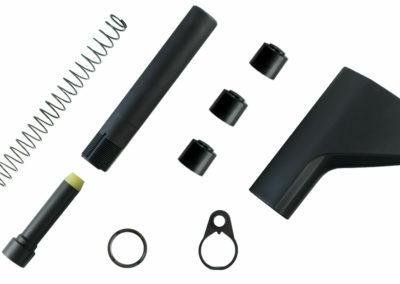 Standard with a premium Heavy Buffer, and a PCC specific Recoil Spring. 8620 steel. 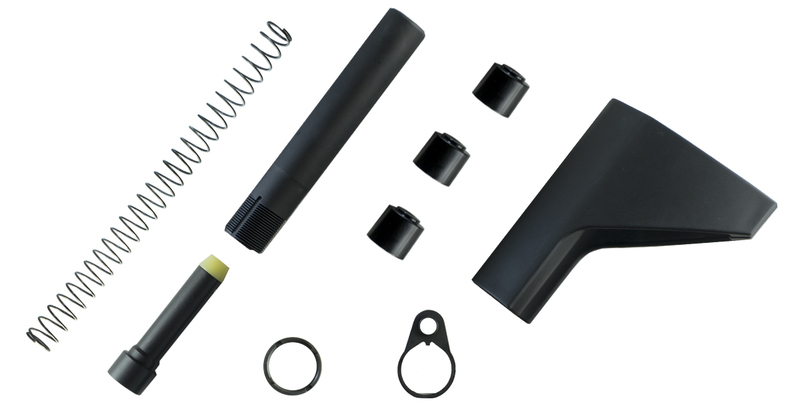 QD end plate comes standard, this kit also comes with a free Pistol Brace Included.